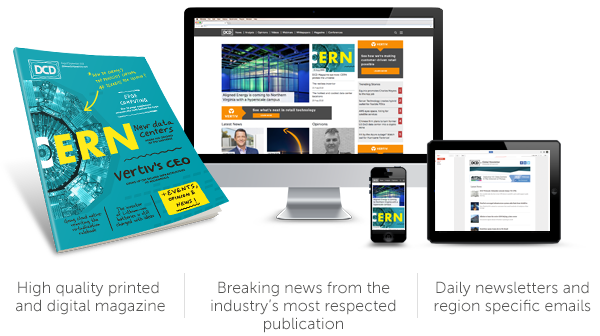 In 2019, with our responsive website, magazine and portfolio of rich media offerings, DCD is the global source of news, opinion, analysis and insight - for the Business of Data Centers. Our world leading content is written by a highly experienced editorial team, with a footprint in North and South America, Europe and Asia, while delivery is through best of class media products and services. As a result, DCD creates unmatched levels of engagement with key decision makers. For marketers, this offers unparalleled opportunities to reach this critical global audience, through highly tailored content and engaging environments, specifically designed to support the decision making that supports their businesses. Whether through magazine advertising, banners, advertorials, webinars, whitepapers, video, infographics, or other services, DCD offers a suite of bespoke channels to help you achieve your marketing objectives. To find out how to reach these key decision makers through our unique and highly engaging media portfolio, fill the form on the right to download our current Media Pack or connect with one of our media specialists today. To get in touch, please contact us at advertising@dcd-group.com, or phone +44 207 426 7815 or +44 0207 426 7817.